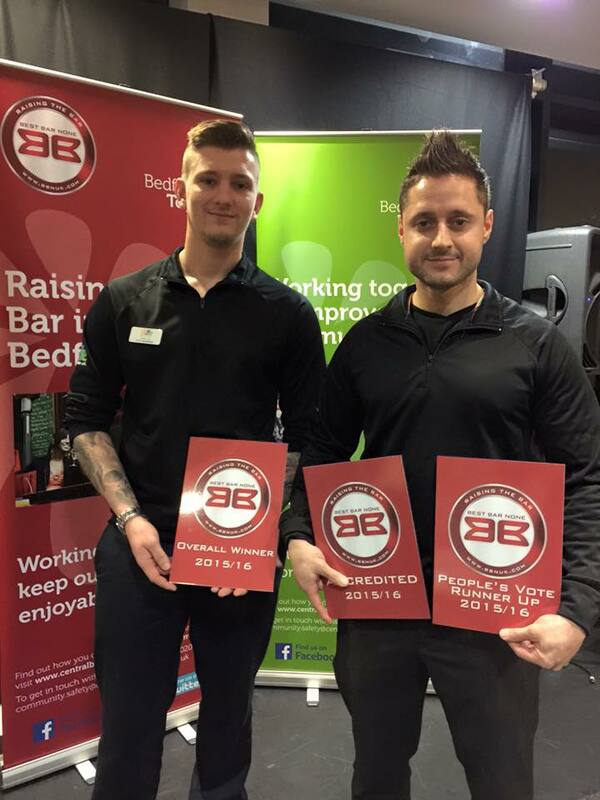 Which venues will be receiving the ‘cheers’ at this year’s Best Bar None awards? 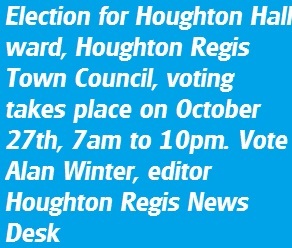 That’s up to residents who are being asked to vote for their favourite licensed premises across Dunstable and Houghton Regis and Leighton-Linslade. Best Bar None is returning to Central Bedfordshire for a third year. 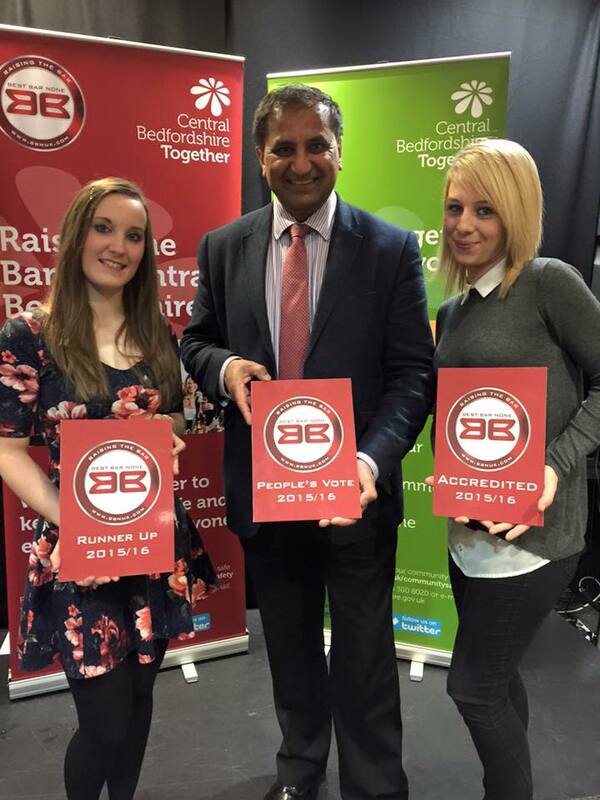 The success of the inaugural awards covering Dunstable saw the scheme extended to Houghton Regis in 2015. And this year it also takes in venues across Leighton-Linslade. In total, 22 venues have been accredited to the scheme after being visited by an independent assessor. All of them are now in the running for two separate prizes – the overall award, approved by a panel of independent judges, and the People’s Vote prize, chosen by residents. The People’s Vote is now open and will run until Sunday, 27 November, with the winners announced at a ceremony two days later at the Grove Theatre, in Dunstable. If you need an extra incentive to vote then there are £50 and £25 shopping vouchers to be won courtesy of sponsor Leighton Buzzard Brewing Co.
Councillor Ian Dalgarno, Deputy Executive Member for Community Services at Central Bedfordshire Council, said: “It is amazing how quickly the profile of Best Bar None has been raised across Central Bedfordshire – and that is testament to the organising Community Safety Partnership. “People can have confidence visiting any of the shortlisted premises as they have undergone a rigorous assessment process to show that they are meeting high standards to ensure that visitors have a great night out. Best Bar None is a national scheme which aims to make towns and cities great places to go out by making pubs, clubs and leisure venues even more welcoming places for visitors. That means everything from making sure that customers and staff are safe to ensuring that tables are clear of dirty glasses and toilets are clean.